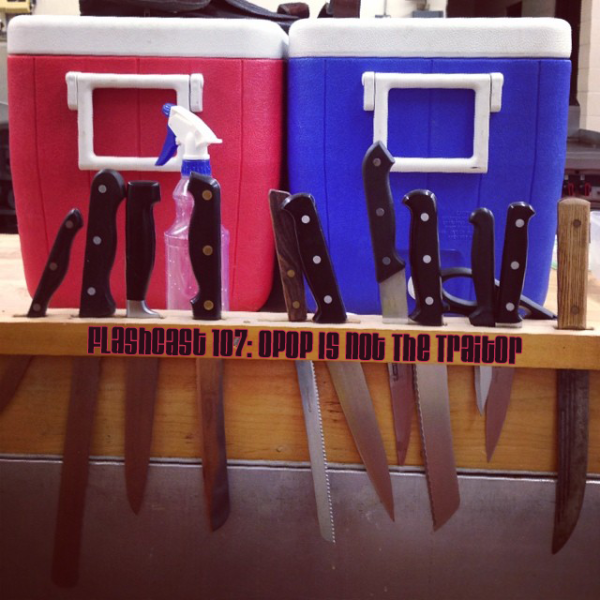 FC107 – Opop Is Not The Traitor | Skinner Co.
Hello, and welcome to FlashCast 107. Prepare yourself for: Angry angry hippos, dark hobbies, hot sauce, idea fodder, and Blackhall. Join the Facebook Mob to stay current on the upcoming Mob Movie Night, Gaming Night, and Board Meetings – or find us on the Mob forum! Send your comments to comments@flashpulp.com! Where to leave FlashCast feedback, or Flash Pulp feedback, as per Janelle‘s demands. Check out the new items on the store! Email Opop about Skinner Co. Ink at opopanax at skinner dot fm!